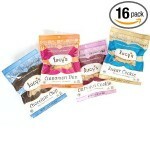 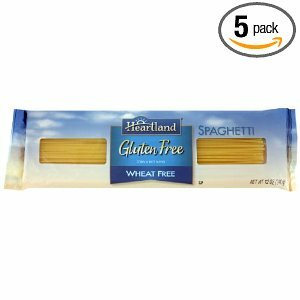 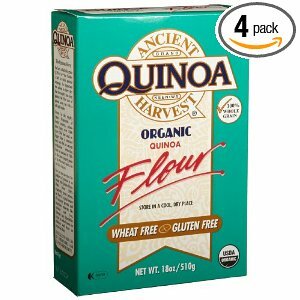 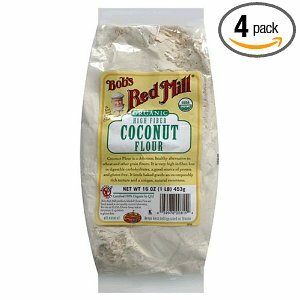 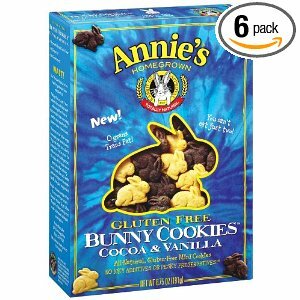 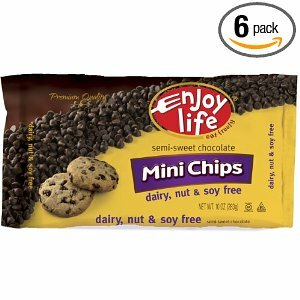 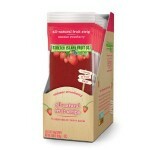 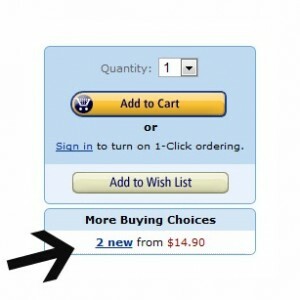 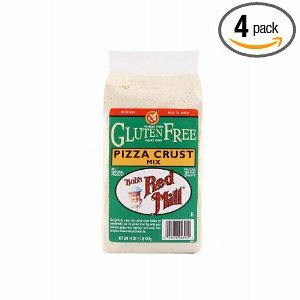 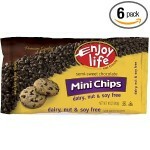 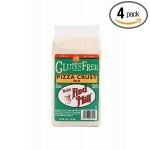 Check out the latest gluten-free and allergy-friendly Amazon Deals! Make sure to scroll all the way down the list. 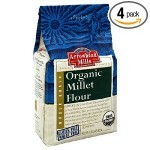 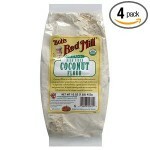 Organic Millet flour is priced even lower than last week at $1.23/pound! 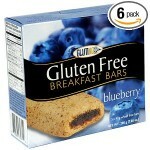 Glutino Gluten Free Breakfast Bars, Blueberry, 5-Count Boxes (Pack of 6) Reg $37.20 Now $22.51 or $3.75/box Thanks Gluten Freely Frugal!